There are a couple of ferries that reach central port of Corfu or Lefkimmi, a secondary port to the North of the Island. For most of the ferries you can book your tickets online but there are also local ferry companies that they don’t have a website and you can book your tickets directly at the port. 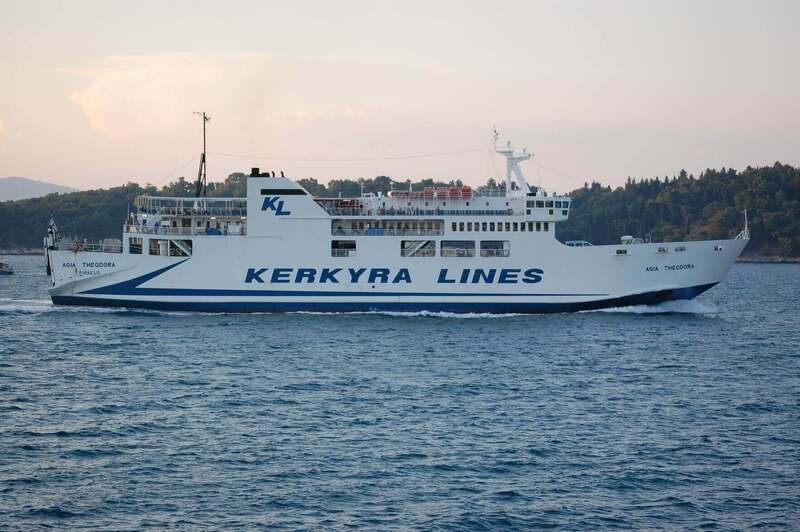 There are dedicated ticketing stations at the port and during summer period the ferries run every hour and during summer peak period almost every 30 minutes. In case you’re taking the ferry from Igoumenitsa, make sure you don’t enter the main entrance/building of the port but follow the signs for “Lefkimmi” that will guide you to a secondary entrance where all the local ferries are located. The main port is only used by the big ferries lines like Superfast, Minoan and Blue Star. There is a connection with Bari, Brindisi, Ancona and Venice. You can find the URLs for some of the ferries below. If you still need help or any more information, don’t hesitate to contact us. We’ll be glad to help you.